The crisis experienced by the airline Avianca Brasil, fourth largest Brazilian airline, has gained more serious chapters in the last hours. 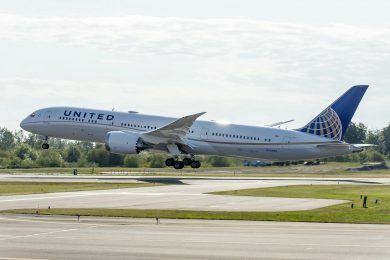 The company, which has filed for bankruptcy protection in December, has been trying to prevent lessors from taking back some of their planes, but that deal seems to have come to a end. 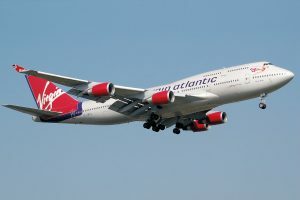 On Thursday Avianca confirmed that it will close its main international flights from Sao Paulo to New York, Miami and Santiago de Chile on March 31 and will return 4 of the 5 Airbus A330-200 used on these routes. 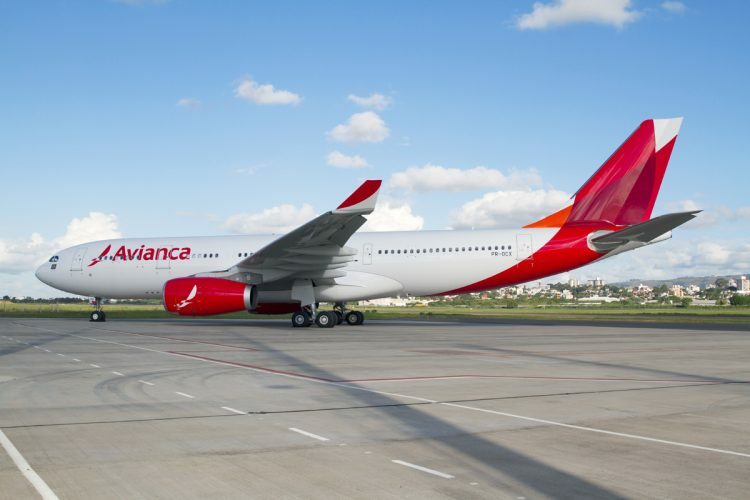 Only flights between Fortaleza and Salvador to Bogota will continue to be active, but with Avianca Colombia aircraft that, although belonging to the same group, have no direct link with the Brazilian company. 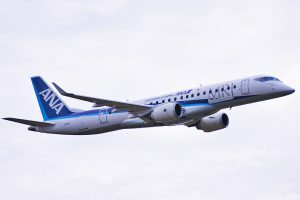 The worst news, however, was revealed later in the day by ANAC, the local national civil aviation agency, which confirmed that 10 Airbus A320s belonging to the leasing company GECAS will lose the Brazilian registry, which prevents them from being used by Avianca. 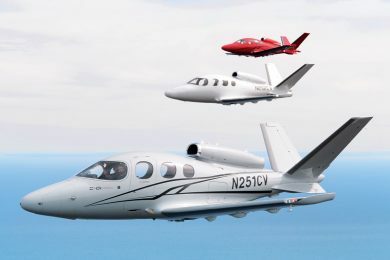 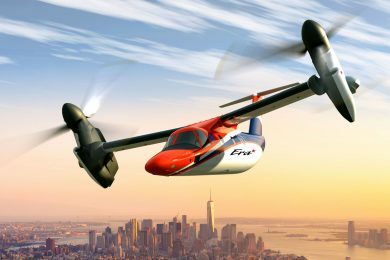 The deadline for this is January 24 when the planes (most of the Neo model) will be returned to the lessor. 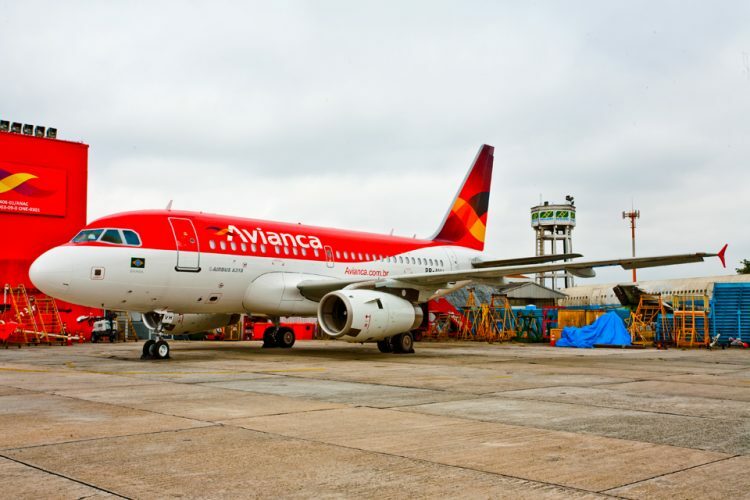 After these returns, Avianca Brasil will lose 14 of the 51 aircraft in its fleet today, which, together with three other A320s already in the process of being returned (two of which were passed on to rival Azul) will mean a reduction of one-third of the fleet. Until then, the Brazilian airline had been able to avoid many flight cancellations, and even aircraft that were deactivated came to be used more frequently as the Airbus A318 that still exhibit the company’s old livery. 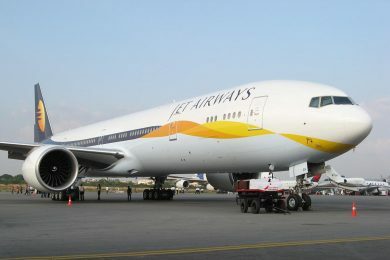 It seems inevitable that the company will end up canceling many flights which will affect its revenues and consequently worsen the financial picture even more. 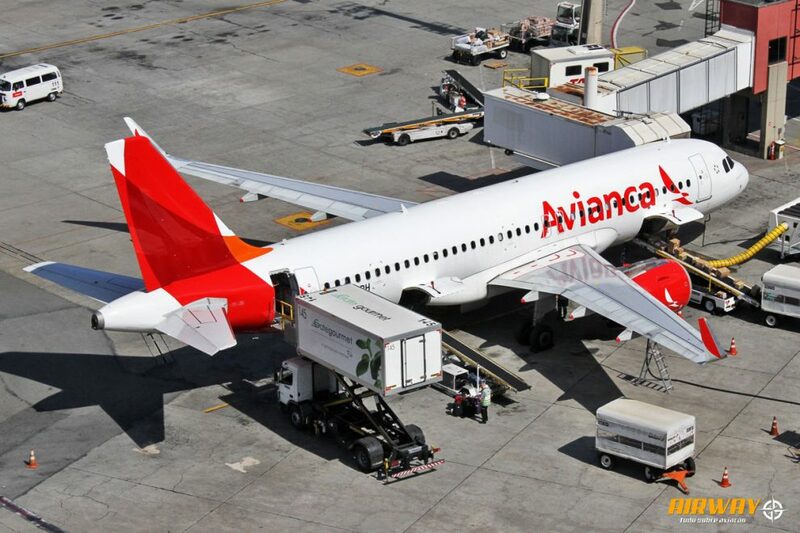 By market estimates, Avianca would have debts of nearly $ 133 million.